Dave Miller Window and Gutter Cleaning has been offering affordable reliable service for over 85 years. 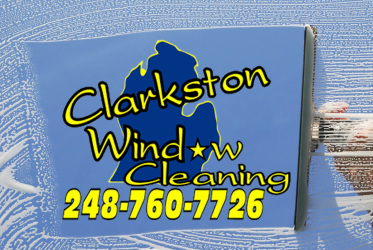 We service Cincinnati and surrounding areas in the Tri-State. We take pride in what we do. Through our commitment, experience, and expertise, we establish relationships with our customers that will last a lifetime! Getting an estimate is quick and easy. You can call and speak to a friendly representative, or you can send an email with your request.